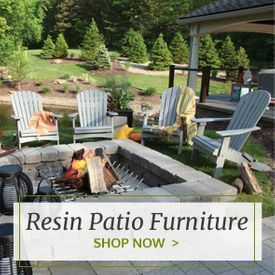 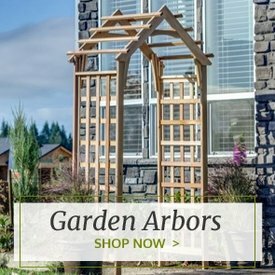 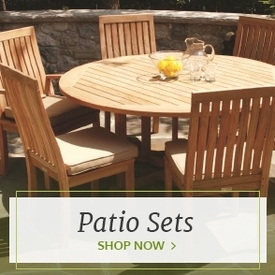 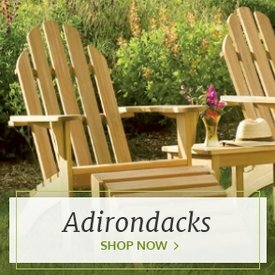 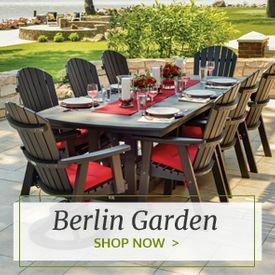 Enjoy an afternoon picnic in the park without ever leaving home when you furnish your backyard with this Park-Style Picnic Table from Outdoor Furniture Plus. 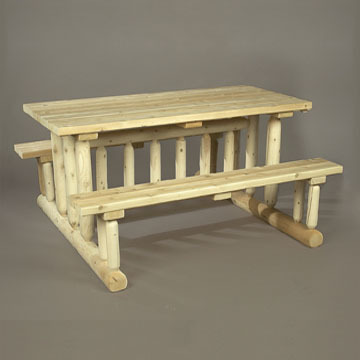 Attractive, rustic white cedar logs create the base of this charming table, while smooth white cedar boards add a sturdy top on the table and the attached benches. 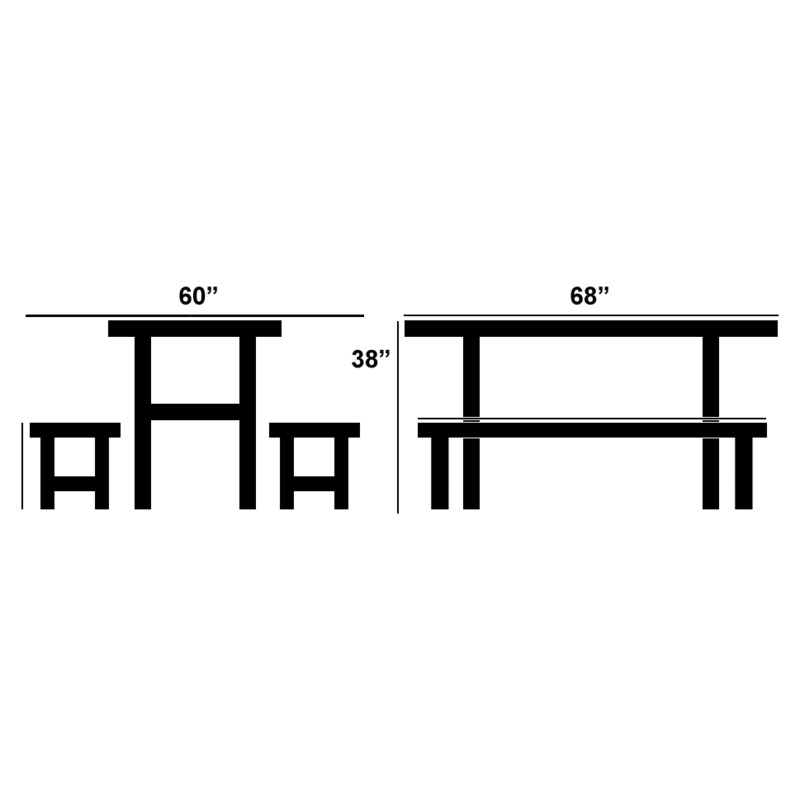 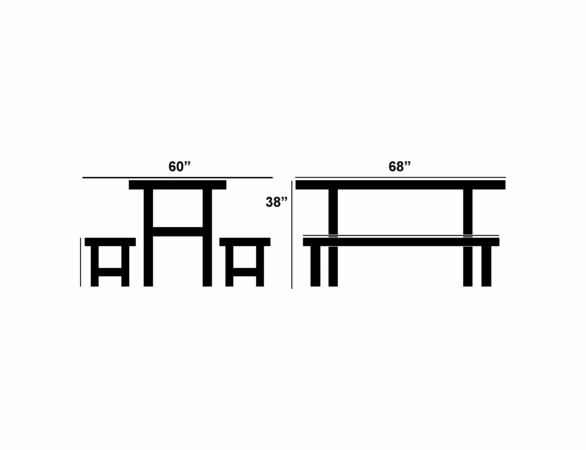 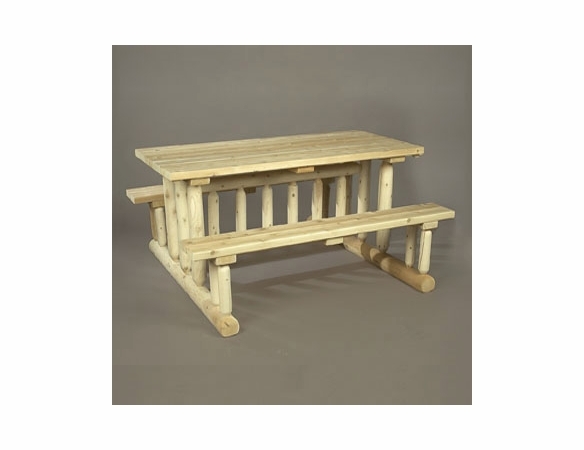 This park-style table is left unfinished, but it is naturally weather resistant even without paint or stain. 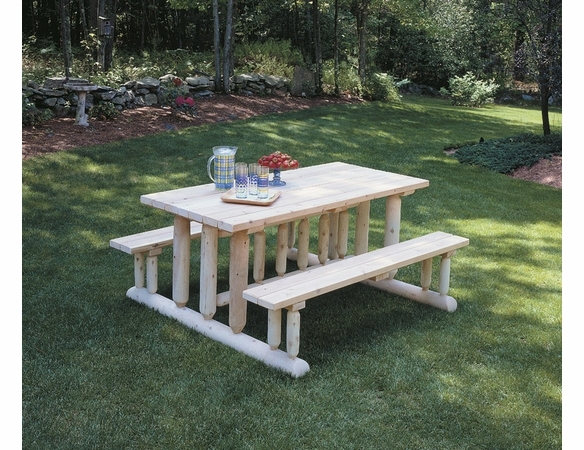 Eat outside all summer long on this cozy and attractive picnic table.